I used to analyze my disk usage by Disk Inventory X, unfortunately Disk Inventory X was no longer usable on OS X 10.9. One alternative is GrandPerspective, GrandPerspective is open source too. It is not as good as Disk Inventory X, but it can be run on Maverick 10.9 . Another alternative is Diskeeper, I got it for Free. Now Diskeeper is $0.99. 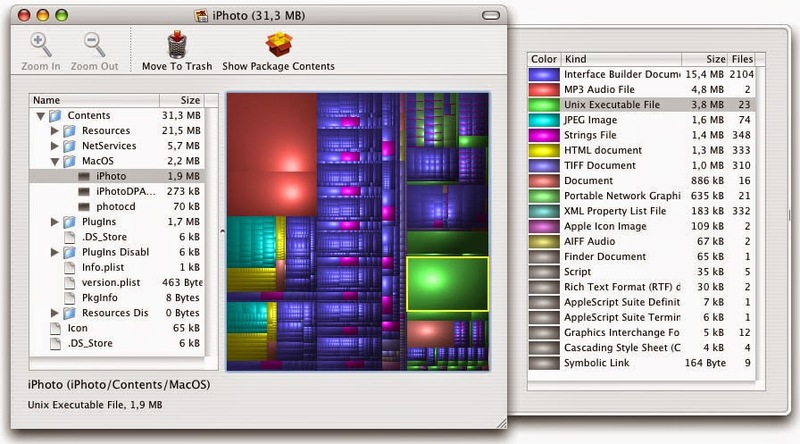 I used Disk Inventory X version 1.0 on OS X 10.9.4.